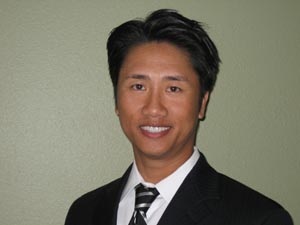 DR. DANIEL KHONG IS A GRADUATE OF THE STATE UNIV OF NEW YORK AND HAS BEEN IN PRACTICE FOR OVER 18 YEARS. HE IS BOARD CERTIFIED AND LICENSED TO DIAGNOSE AND TREAT OCULAR DISEASES SUCH AS GLAUCOMA, CATARACTS, DIABETIC RETINOPATHY, CORNEAL FOREIGN BODIES, ETC. 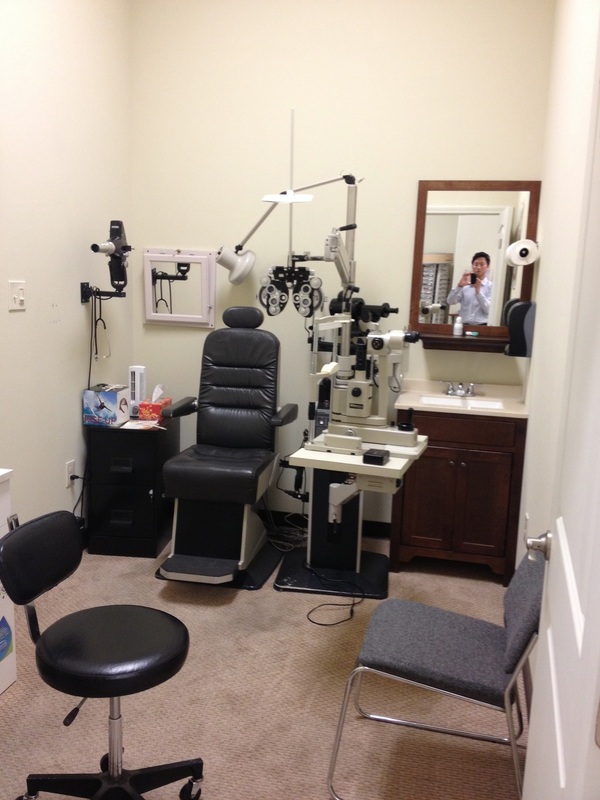 HE ALSO SPECIALIZES IN TREATING RED EYES AND DRY EYES WITH ADVANCE OCULAR THERAPEUTICS AND MEDICATIONS. HE HAS EXTENSIVE TRAINING IN DIFFICULT TO FIT CONTACT LENS PATIENTS, BIFOCAL CONTACT LENS, AND EXTENDED WEAR-OXYGEN PERMEABLE CONTACT LENS. 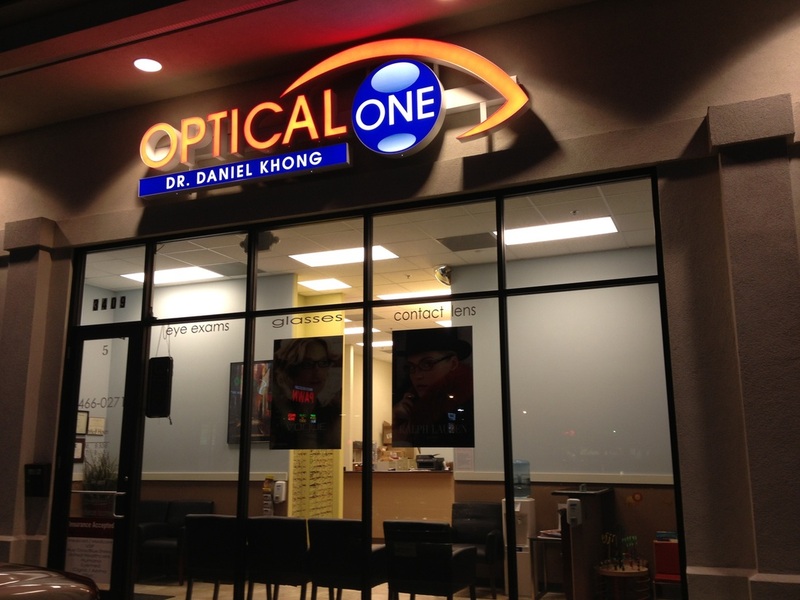 DR. KHONG IS DEDICATED TO HIS PATIENTS AND PROFESSION AND IS COMMITTED TO PROVIDE YOU THE BEST EYE-CARE YOU DESERVE. Dr. Han, a Kenner native, is an honors graduate of Tulane University in New Orleans, where she received her Bachelor of Science degree in cell and molecular biology. During her time at Tulane, she worked alongside Dr. Khong for four years, developing her skills and passion for optometry. This passion led her to Memphis, TN, where she received her Optometry Degree at Southern College of Optometry. During her time at SCO, she participated in various community outreaches as a member of the National Optometric Student Association and the Fellowship of Christian Optometrists. In May 2012, she traveled to Haiti with a team of optometrists to provide vision care to an undeserved population. ​Dr. 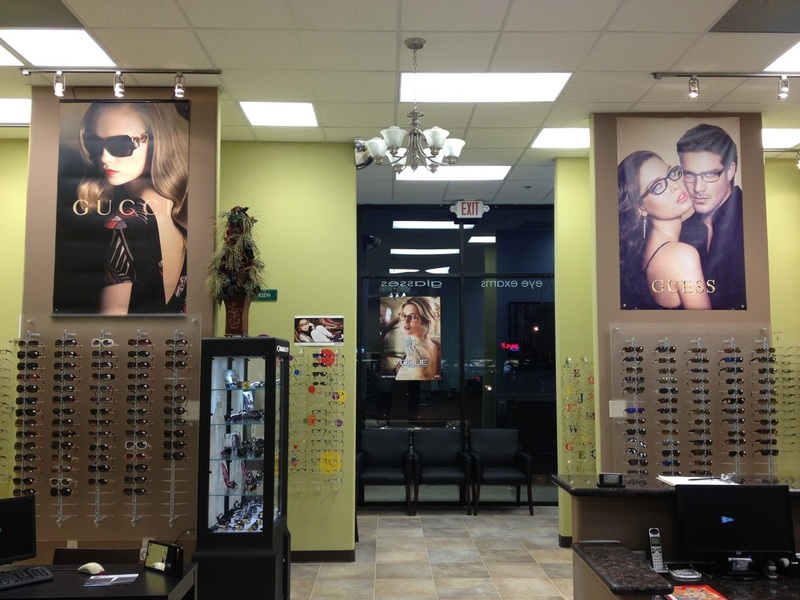 Han has experience and training in ocular disease, primary care, contact lenses, and pediatrics. She is a member of the American Optometric Association and the Optometry Association of Louisiana. Dr. Han enjoys traveling, trying new foods, painting, reading, zip lining, hiking, and spending time with family and friends. Like optometry, Dr. Han has a passion for New Orleans and is excited to begin her career back in her hometown. We are located next to Rally's and across from IHOP restaurant on Williams. We have an in-office lab in our Kenner and Gretna office that will accurately produce and manufacture your glasses with precision and in a timely manner. We have state of the art diagnostic equipment that measures your prescription, checks your intra-ocular pressures, and evaluate your peripheral vision. We have newly acquired a Retina Camera that is able to instantly capture a digital image of the back of your eye to help further evaluate the health of your eye and detect early stages of eye diseases. Our new and more comfortable glaucoma pressure test no longer requires eye drops or "blow" air in your eye.